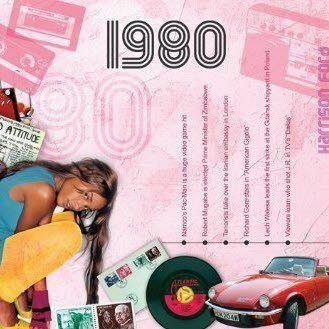 1980 CD Card 20 tracks the biggest hits evokes a real sense of the year. You can listen to some of the great songs included with this CD Card below. 4. The Average White Band - Let´s Go Round Again.